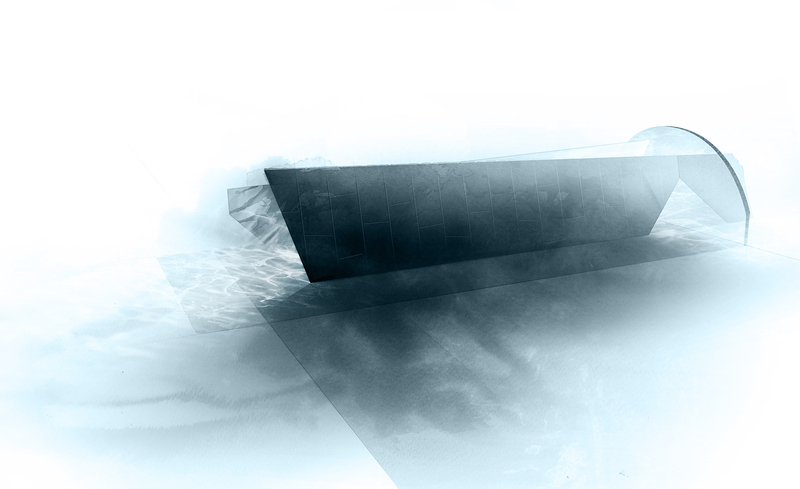 From a chamber of optical illusions to an ‘underwater’ tunnel. 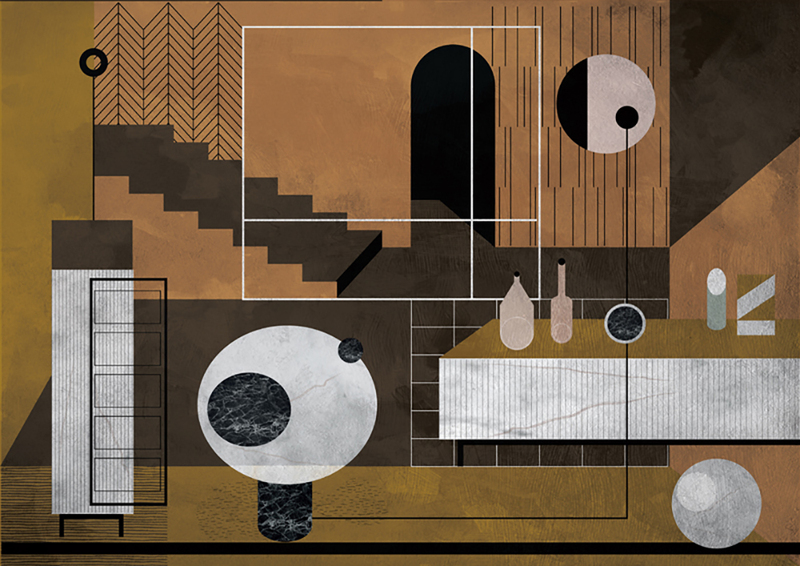 All eyes are on Milan as the city’s annual Salone del Mobile prepares to launch next week. This year’s edition continues to unlock unseen spaces in the city and fill them with pieces by some of the best designers working today. As always, the creative world will be descending en masse to tour installations, take in new work, and probably sip a negroni or two. Here’s 10 must-see installations at Milan Design Week – from a chamber of optical illusions to an ‘underwater’ tunnel. Studiopepe promises a dose of mysticism at its Les Arcanistes installation, which explores the relationship between matter and the archetypal power of symbols. Bespoke products and re-editions will be on display in a previously unseen space that was once a gold manufacturer in the 1900s. 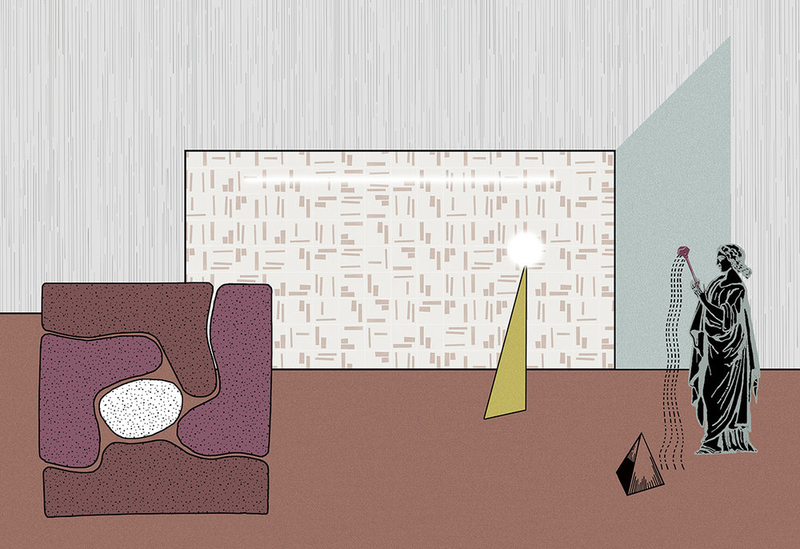 Space Caviar and Studio Vedèt expand their Alcova platform to two locations for this year’s Fuorisalone exhibition. 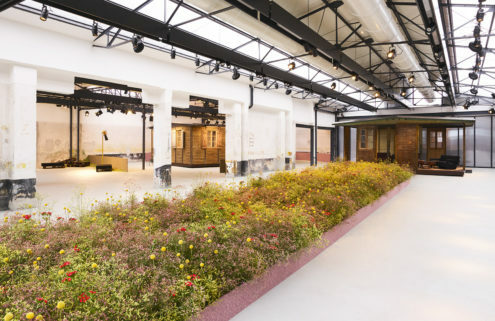 They will reactivate an abandoned panettone factory and a new space inside a 1930s cashmere mill in Isola, bringing together designers to explore themes including contemporary living, design culture and materials and technological innovations. 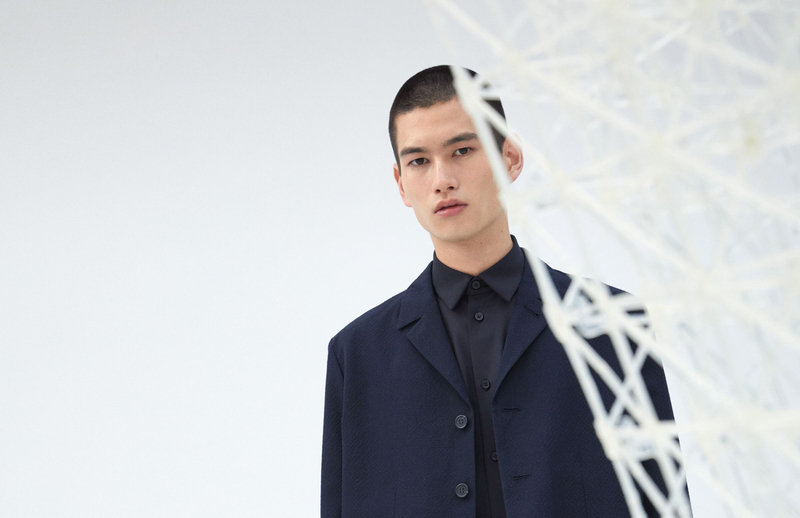 For its eighth consecutive Milan Design Week outing, fashion brand COS has tapped French architect Arthur Mamou-Mani to design a site-specific installation out of 3D-printed bio-plastic blocks inside Palazzo Isimbardi. Conifera brings together two of the hottest topics in design at the moment and promises to be a visual feast, with a 3D printer onsite to create the truncated pyramid. 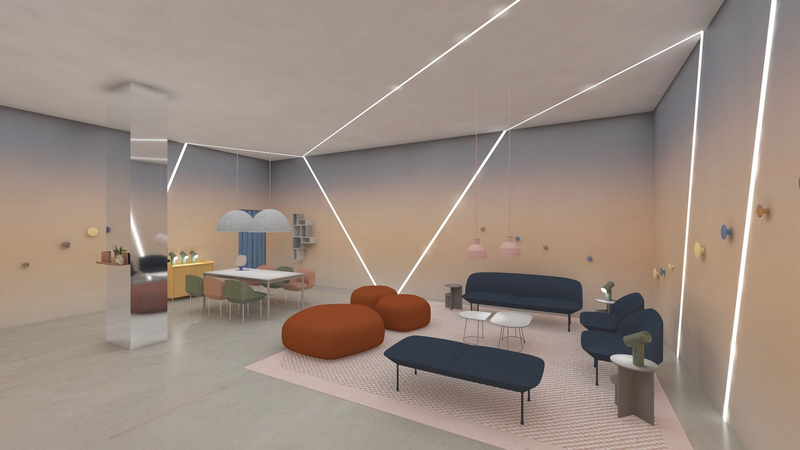 Salvatori’s Brera showroom will be turned into a ‘chamber of optical illusions’ between 9-14 April as visitors travel through hidden rooms, discovering new works by the likes of Piero Lissoni, John Pawson and Elisa Ossino. 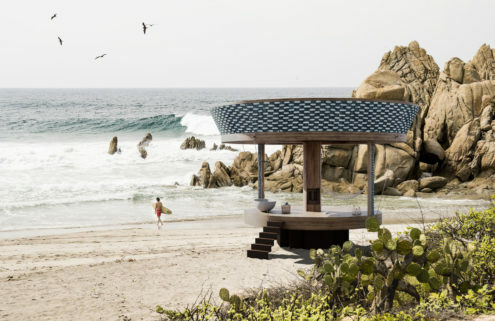 There’s much anticipation around Benjamin Hubert’s collaboration with surface specialist Cosentino, which will see the British designer create a triangular tunnel that transports visitors ‘underwater’. Patterns that mimic the refraction of light through water will be projected onto the tunnel, morphing with the shadows of visitors through the passageway. 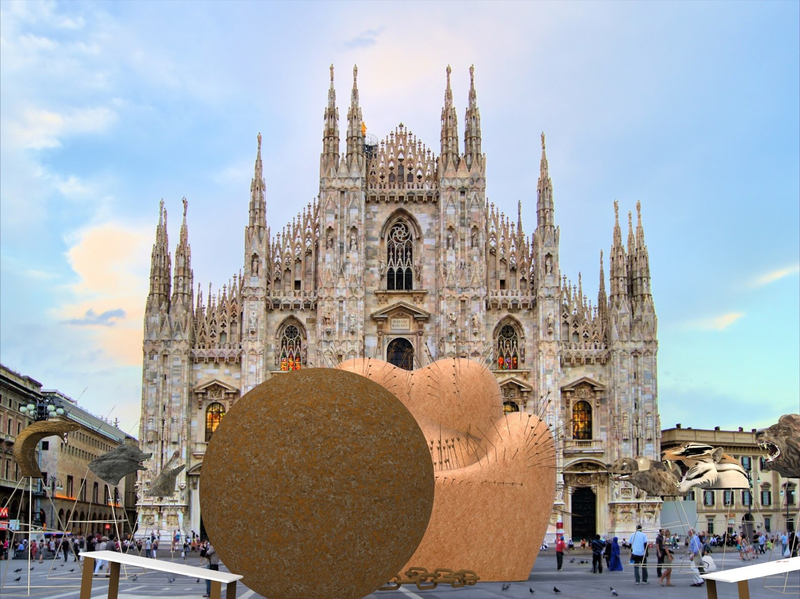 An eight-metre-high version of Gaetano Pesce’s UP 5 & 6 armchair will pop up at Piazza del Duomo to mark the 50th anniversary of his seminal collection. 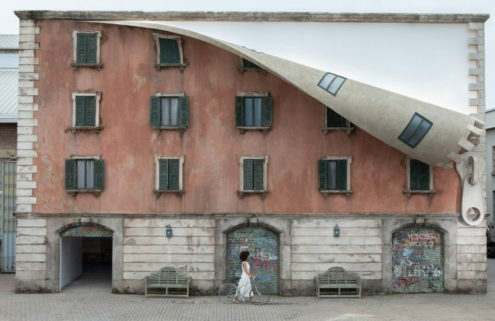 It was created by the Italian designer to highlight the treatment of women, and arrows will pierce the skin of the giant installation in reference to violence against women. It’s set to be inaugurated on 7 April in front of the city’s cathedral. 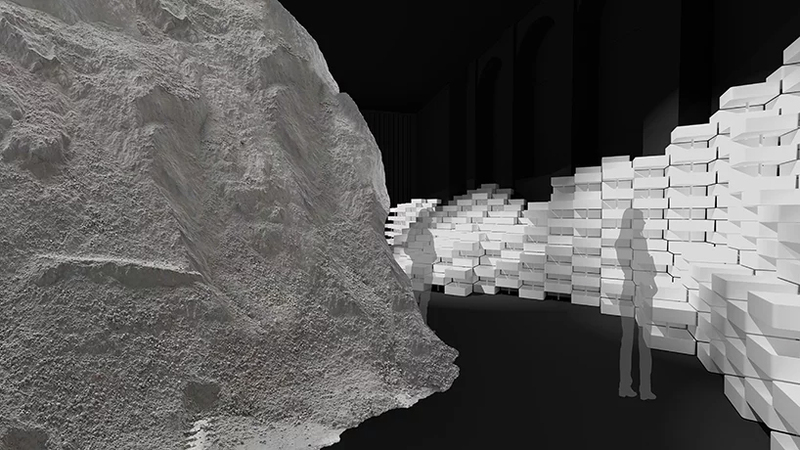 A mountain of clay awaits visitors to the Teatro Arsenale in the 5vie district, part of Snarkitecture’s installation for Laufen narrating 127 years of the historic ceramic brand’s history. The mound is juxtaposed by a swooping wall of blocks that draws attention to the relationship between the raw material and finished product. 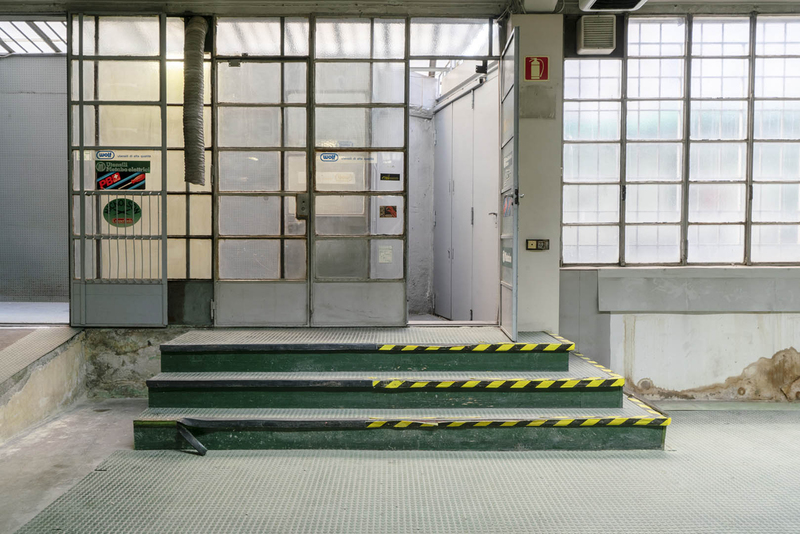 Fair-goers looking for a moment to themselves should stop by Palazzi Clerici, where a mini museum dedicated to Dutch creativity has popped up. The installation is designed by Amsterdam architecture studio Space Encounters, and explores everything from photography and fashion to virtual reality and film. 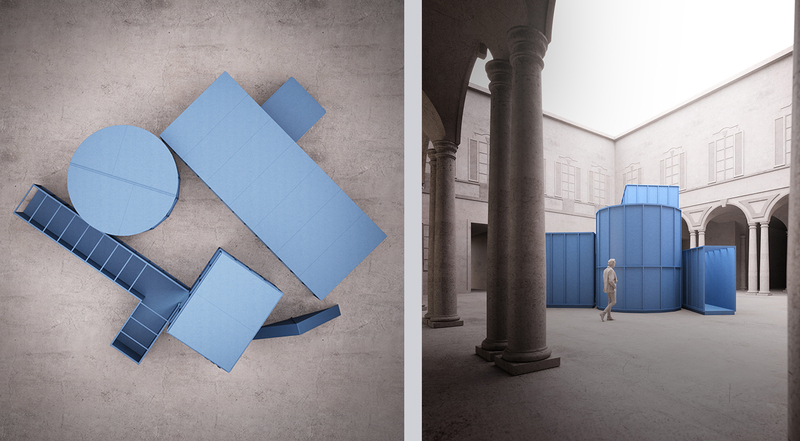 I’s designed as a calming alternative to the crowds of Milan, with no noise, and no written explanations for what’s on display – freeing visitors to draw their own conclusions. 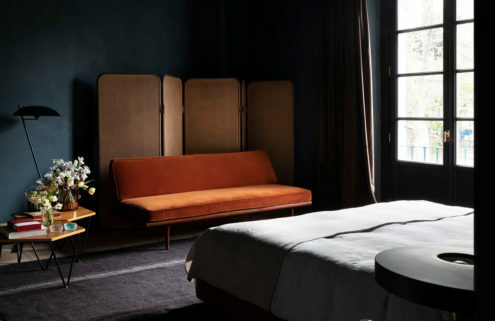 Dimore Studio will be taking over the former Cinema Arti to unveil its latest furniture collection, ‘Interstellar’, as well as showing their own take on the classic travelling trunks of French malletier Au Départ next door.